Everything they serve at Croissant Show in Ibiza, it’s just a classic place and they open at 6am, which is always useful. Otherwise, we really love the big buffets in the hotels because we can eat as much as we want. Spaghetti Bolognese. Whenever a kid in the neighbourhood had a birthday, they had Spaghetti Bolognese. Our Mom’s. In school we had also to learn it. Adrian was educated as a chef and our club is also has a restaurant in the same building. Eating and drinking wine is something we really enjoy in our life, a lot! Marktküche – It’s our favorite vegan restaurant in the former red light district of Zürich. We think they are due to receive a Michelin star soon. 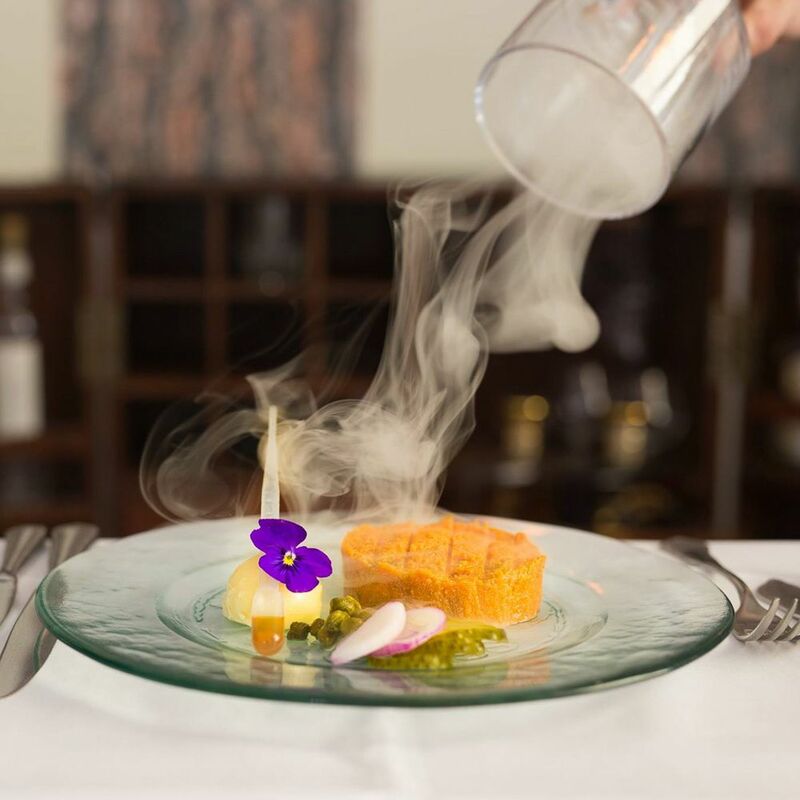 3 Stuben – It’s a classic restaurant where you can always find something you like that is prepared in a super special way. The hospitality is always the same, it’s a place that feels like home. Last but not least, Geroldchuchi – It’s the restaurant in our club. Homemade pasta with 4 different sauce choices, daily vegetarian specials and weekly residents on the menu. For example, Wednesday wiener schnitzel with homemade potato salad, Thursday homemade meat loaf and so on. They have a super nice wine selection. We also created the Gerold Burger which is famous in Zürich. It’s a really good burger that you can also like when you are sober. Gustav in Zürich, it’s a once a year thing. Eat like a king, pay like a emperor. Antonio Colaiannis is for us one of the best chef’s on this planet alive. Schneeweiss in Berlin, they have a fantasic wiener schnitzel. Maxim’s in Paris, a classic one you can’t miss. Smokey Tails London, Seth Troxler is not only a very good DJ, he also know whats best to eat. Years ago we played in Genth and René Opsedee did a Flemisch beef stew with home made fries, that was amazing. Simple but excellent! Samy: The best Tofu Curry you can get in Zürich. We still don’t get the secret of a really good Italian lasagna. It sounds so simple, but we still don’t have all the hacks. 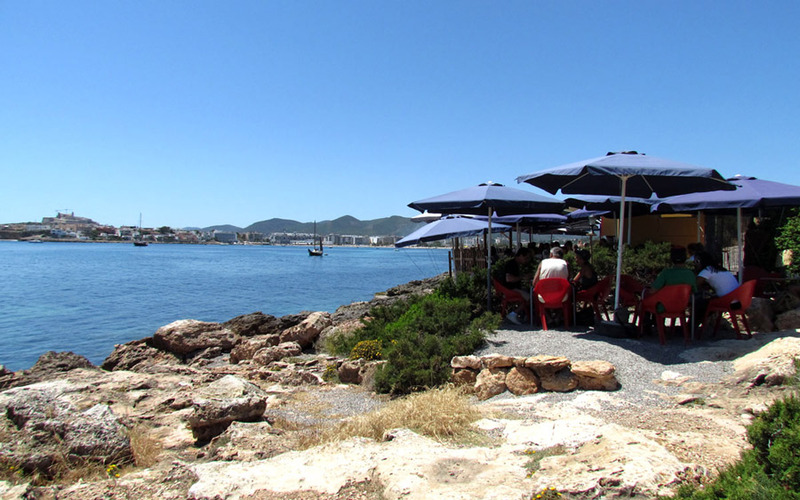 Boutique Hostal Salinas: Anita, David and Düsi run this little paradise for 10 years now. They always have really good chefs and the food is typical Spanish. 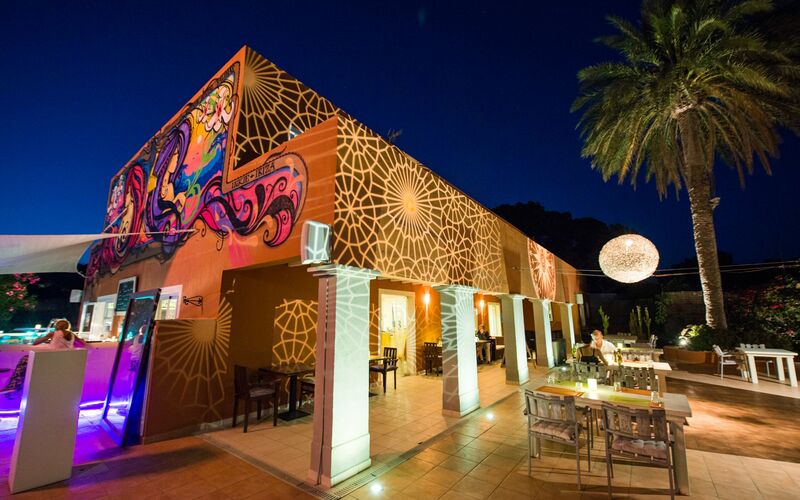 We also heard they run the best Halloween party on the island! Es Boldado, Cala D’hort. The paella it’s a must! Punta Galera, a bay of deep blue water and flat rocks looking west. No bar, no music, just the sound of the water. 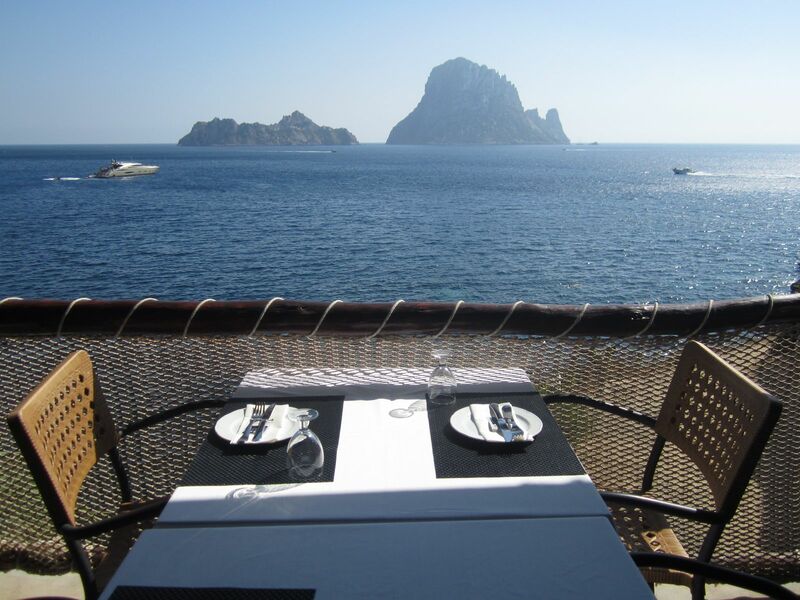 For sunset bars, it must be Hostal La Torre. Bullit de peix. 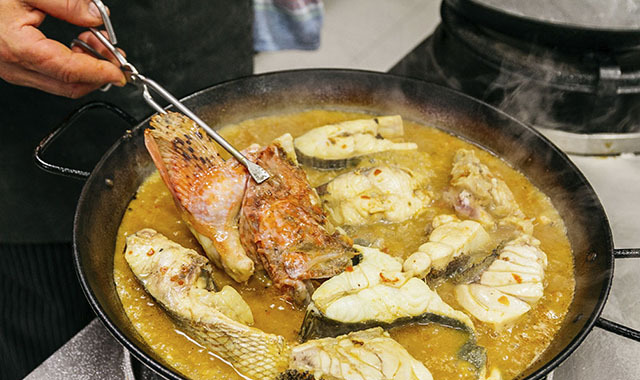 A 3 part fish stew. You HAVE TO TRY IT! In season: Eat (in good restaurants), sleep (with the person you love (for the night)), rave (with strangers to become friends) repeat (from May to October). Off season: In Puerto san Miguel there are some nice hiking trails. Walk at the beach to the left in the forest and you will see some trails. All off season restaurants are always a winner. The whole island is on a slow motion trip and it’s just pure relaxsensation wherever you go. Renting a boat in this time is something of the best you can do beside hiking.